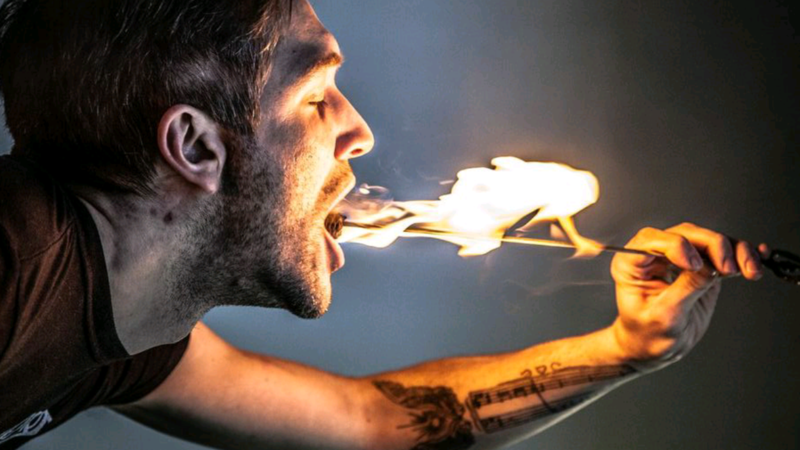 Surprise a loved one with this alternative fire eating thrill. 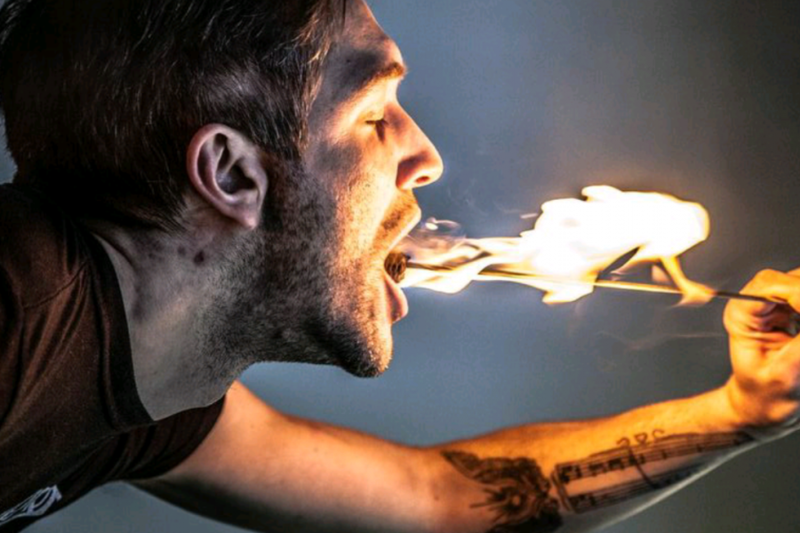 This is a 2 hour lesson teaching fire eating and body burning techniques to complete beginners. 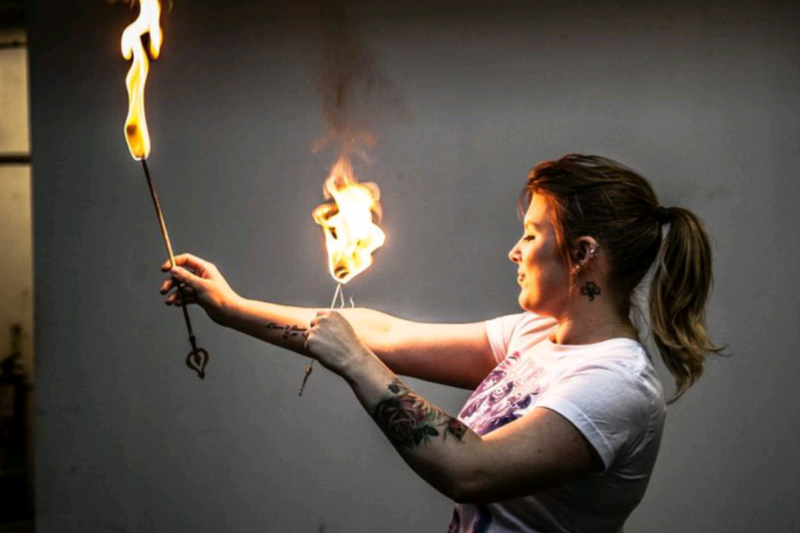 Anyone wanting to get into fire eating should definitely start with this class. 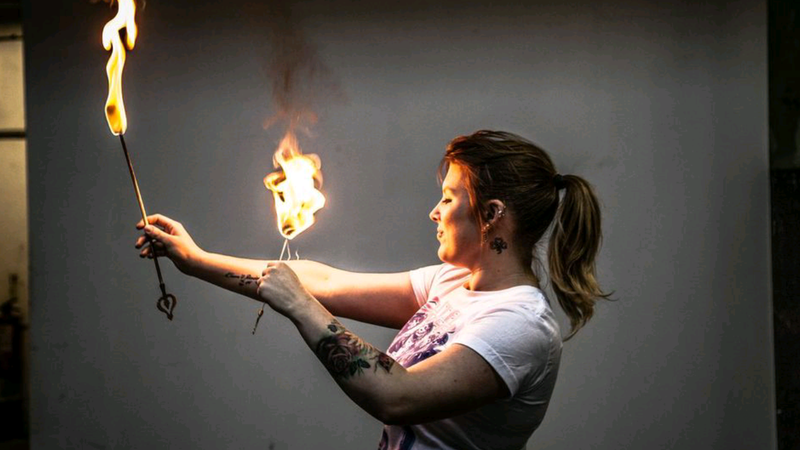 Learn to first touch the flame with your hands before gliding it up your arms then into your mouth to eat the fire! Our teachers have 20 years experience and are fully insured. Leave with an exclusive video of your new skills on your camera phone, an experience you'll never forget and a skill you can use forever.